Another thrilling adventure from the inspired pen of Christoph von Schmid. A family is torn apart as revolution rages through the streets of France. Lady Isabelle and her son Charles flee for their lives, being pursued by the same French rebels who wrongfully imprisoned her husband Jacques. Forced from her home, Isabelle leaves all that she knows and loves in order to save her son. Meanwhile, in the bowels of a filthy prison, Jacques remains faithful to God in the face of certain death. Will Jacques and his family be delivered from the hands of evil? Join us as we see how unexpected events are God’s method of strengthening our faith and galvanizing our hope, in the trials of The Unexpected Return. From Martha Pocchiari of West Leyden, New York on 10/16/2018 . Can't wait to listen. ALways so enamored with a weaving of God's truths within a piece of fiction every child needs! From Miss Stevens of Mayer, Minnesota on 10/8/2018 . 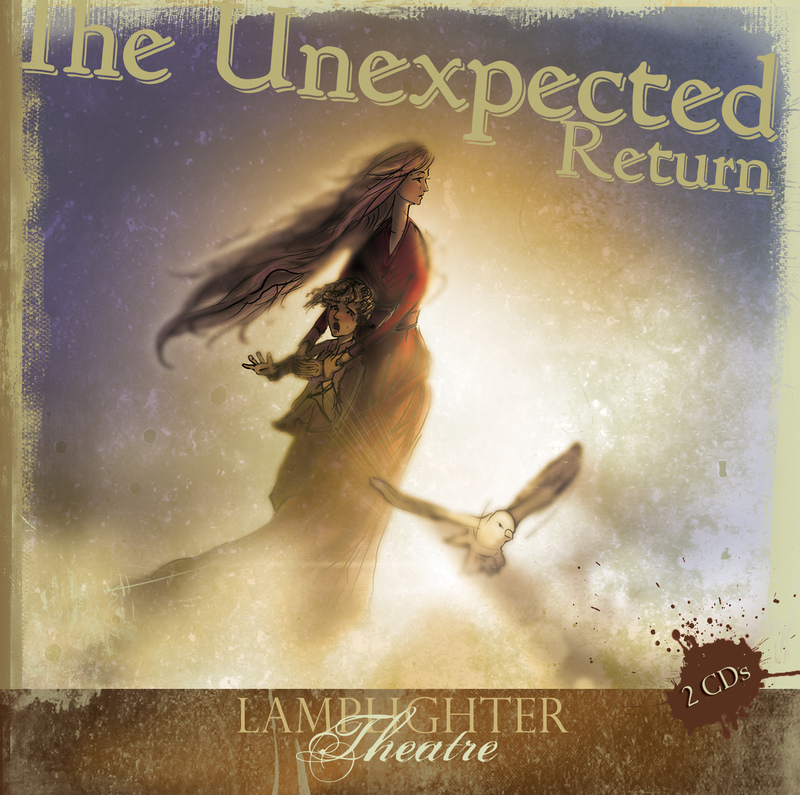 I enjoyed this Lamplighter Dramatic Audio Production. I have listened to it once; and I will enjoy listening to it again in the future. Thank you Lamplighter Ministries for producing an awesome story! From Speedy of Edinburg, Virginia on 12/10/2017 . Good acting! Dramatic story, but thinly developed. Sparked discussion with our children about the French Revolution, but the general consensus from my admittedly picky family was, "meh." From Anonymous of Winnipeg, Manitoba on 10/26/2017 . From Anonymous of Fort Dodge, Iowa on 1/12/2017 .